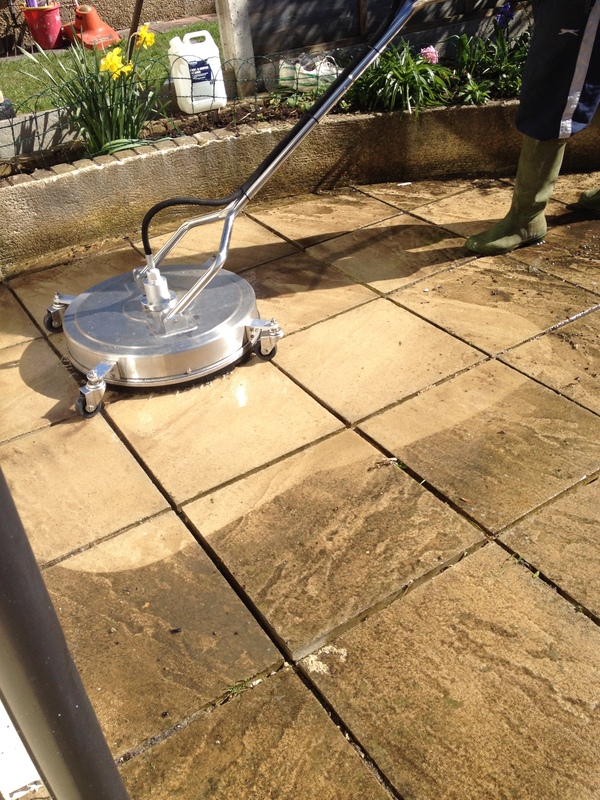 Once the roof cleaning process is complete the application of specialist roof coatings is recommended. JBS Roof Cleaning Hythe CT21 would always ensure that the roof tiles are clean and dry with dry conditions forecast for at least a few hours prior to application of roof sealer or roof coating product. To create a uniform finish and good long term protection we would apply two coats of roof coating with an airless sprayer unit designed for use with paints, solvents and resins. The use of a professional sprayer unit will be very time efficient and enable better coverage of the roof sealer or roof coating. The first application would be applied to the surface and allowed to dry prior to applying the second coat. The roof coatings are available in various colours, slate grey, terracotta, mahogany, just to name a few. Application of a roof coating will aesthetically transform the roof, leave it water resistant and protected from the harmful effects of UV light. Once the roof coatings have been applied, the roof tiles will look like new and benefit from many years of protection against the elements. 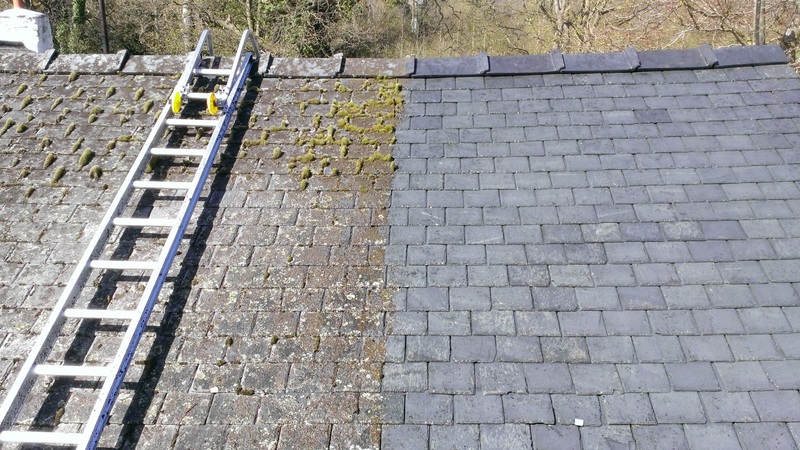 Other benefits of roof coatings or roof sealers include excellent resistance to future damaging moss and algae growth. Our specialist roof coatings are also water vapour permeable. This allows the roof to ‘breathe’, enabling the roof tiles to release moisture from the inside out. 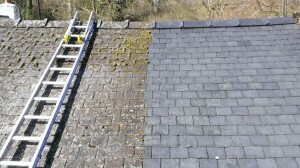 Once JBS Roof Cleaning & restoration have applied the roof coatings they can be expected to last for a number of years. Our roof coatings are made with the highest quality pigments available, the benefits of this include greater resistance to colour deterioration from sun light and excellent adhesion between roof coating and tile. All roof coatings applied by JBS Roof Cleaning & Restoration allow the tiles to flex and do not restrict movement within the roof tile. This is highly important because as exposure to hot and cold temperatures can cause roof tiles to expand and contract under different weather conditions.